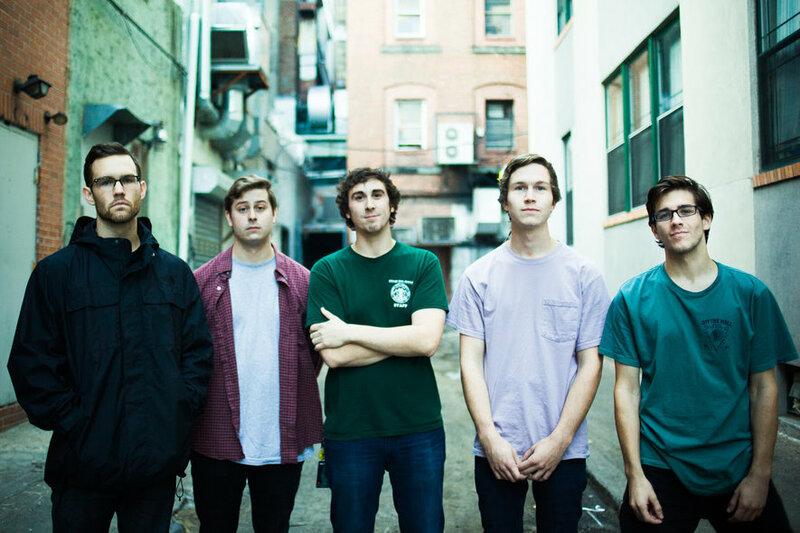 Knuckle Puck have posted a live music video for their song, “Oak Street,” which features footage captured their run with Senses Fail earlier this fall. You can check out the clip below. Be sure to leave us a comment with your thoughts! “Oak Street” is taken from the band's latest EP, While I Stay Secluded, which is out now on Bad Timing Records. You ca catch KP on tour this fall/winter with Modern Baseball. See a full list of dates below the stream.